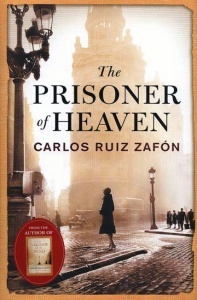 In an abandoned mansion at the heart of Barcelona, a young man – David Martin – makes his living by writing sensationalist novels under a pseudonym. The survivor of a troubled childhood, he has taken refuge in the world of books, and spends his nights spinning baroque tales about the city’s underworld. But perhaps his dark imaginings are not as strange as they seem, for in a locked room deep within the house are letters hinting at the mysterious death of the previous owner. 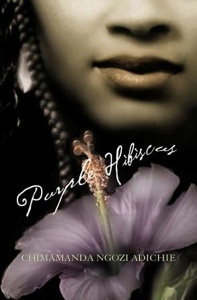 Like a slow poison, the history of the place seeps into his bones as he struggles with an impossible love. Then David receives a letter from a reclusive French editor, Andreas Corelli, who makes him the offer of a lifetime. He is to write a book with the power to change hearts and minds. In return, he will receive a fortune, perhaps more. 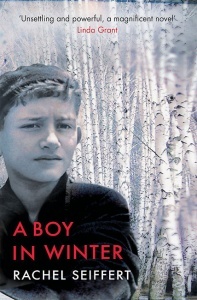 But as David begins the work, he realises that there is a connection between this haunting book and the shadows that surround his home. 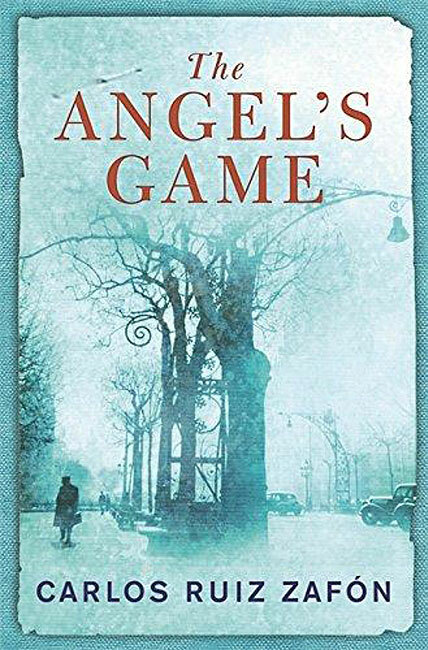 Set in the turbulent 1920s, The Angel’s Game takes us back to the gothic universe of the Cemetery of Forgotten Books, the Sempere and Son bookshop, and the winding streets of Barcelona’s old quarter, in a masterful tale about the magic of books and the darkest corners of the human soul. 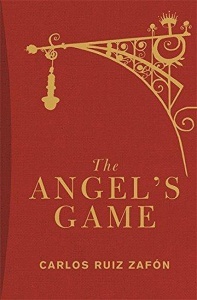 The Angel’s Game weaves the conventions of Wilkie Collins and Dickens into something original and surprisingly moving. Scintillating. A heady brew of detective thriller, supernatural horror tale, magical realist fable and heartbreaking love story. 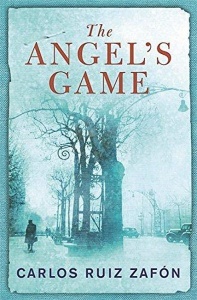 It explores life, death, religious belief and – more than anything – the lonely, bitter-sweet self-torture that it is to be a writer, and the central role of books, especially fiction, in our understanding of the human condition. 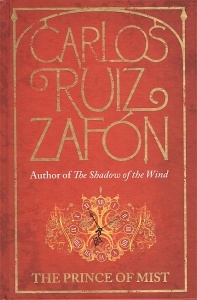 Beyond plentiful shocks and thrills, Zafon niftily treads the fine line between a story of paranormal events and one of psychological delusion. This numbered edition of only 250 copies was commissioned by a leading London bookshop working in association with the publisher. 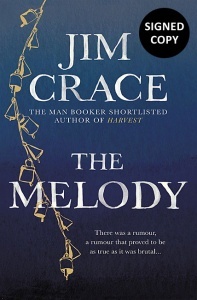 Each book has a signed authentication page, tipped-in directly before the title page, which confirms the book’s handwritten number and that it is a first edition. This page also has the book’s title, the author’s name, the name of the publisher and the month / year of publication printed on it.